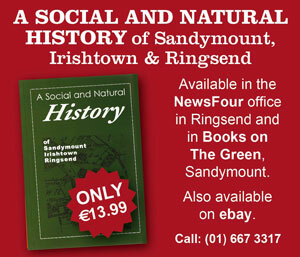 Picture by Sandymount Tidy Towns Community Association . 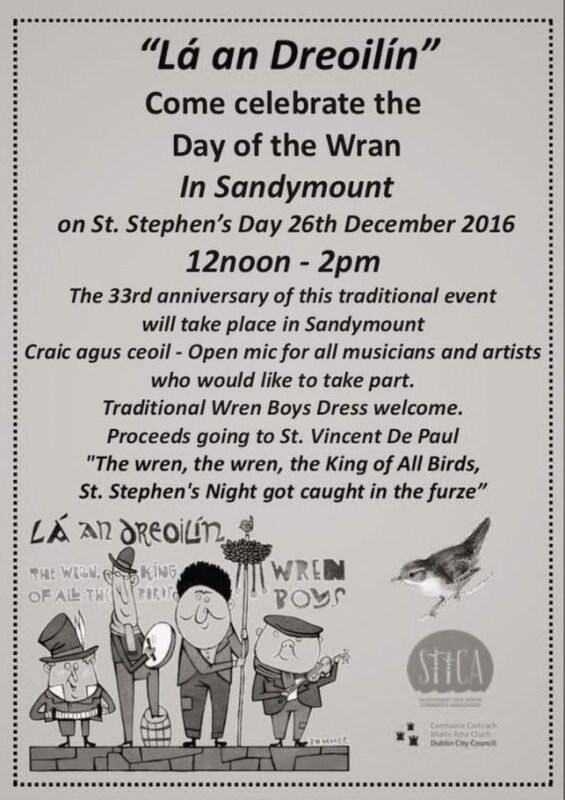 The 33rd Annual Wren Boys’ Day will be celebrated in Sandymount on St. Stephen’s Day this coming Saturday. 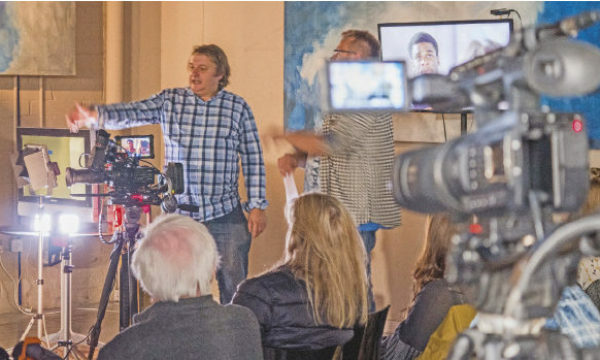 Organised by Dublin City Council’s South East Area in association with Sandymount Tidy Towns Community Association, the event will feature performances from several musicians and artists. It will be led by Grand Master for 2016 Pat McEvoy, Grand Marshal Michael McAuliffe, Leader of the Clare Brigade Mick Lacey, Leader of the Dublin Brigade Cathal Holland and “Father of the Wren” Bob Ryan. 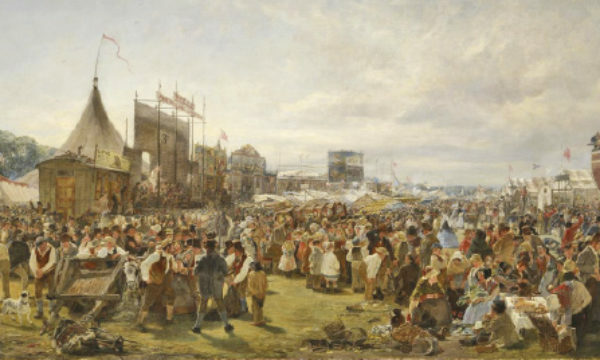 With performers from the likes of the Sword Mummers, it promises to be a fun afternoon for the whole family as they celebrate the tradition of the Wren boys. 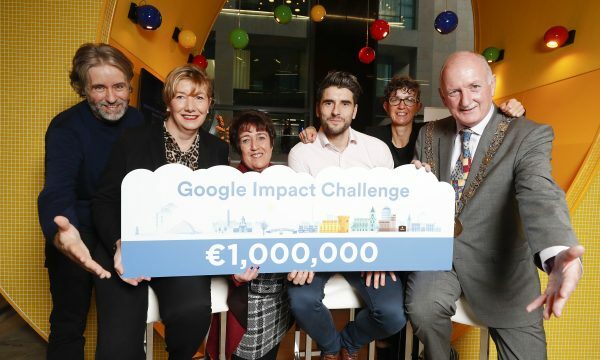 The celebrations begin at 11am at Gus Ryan’s Pub in the Sandymount House, before moving to Sandymount Green where there will be music performed until 2pm.